From hanging out to catching big air! * Though lessons are typically one person additional students are allowed and require a 2hr minimum. * If you have your own equipment the rate remains the same. * We do allow additional observers- 2 people in the boat, and any others can watch from shore. Make sure you choose someone who takes good pictures. 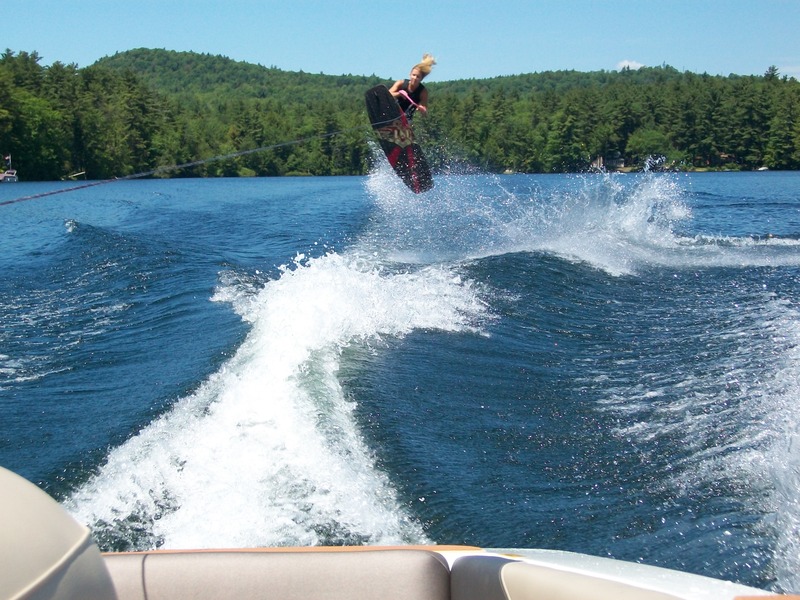 All lessons include: Instruction, Correct Craft Ski Nautique boat, Connelly ski/boards, Driver and gas.